Home > heart > What are Blood Vessels? Our heart works as a pumping machine through the help of blood vessels, a method better known as circulatory system. These blood vessels are flexible muscular tubes that transport blood to each and every body part. Not only continuous supply of oxygen and nutrients, but discarding waste like carbon dioxide from the body tissues is an essential job of these blood vessels. 1) Veins: Veins are transparent tubes spread around the whole body. They are positioned just under the skin and less strong than arteries. Veins are blood vessels that take blood back to the heart. But there are two types of specific veins namely pulmonary and umbilical veins which transports oxygenated blood to the heart. As fresh oxygen and nutrients gets consumed by the tissues in the body, blood which returns back to heart via veins has very less oxygen and full with waste products to be removed from the body. The superior vena cava is the large vein that brings blood from the head and arms to the heart, and the inferior vena cava brings blood from the abdomen and legs into the heart. These veins happen to be large near to the heart area. a) Pulmonary veins deliver oxygen-rich blood from the lungs back to the left atrium to the heart. There are 4 pulmonary veins in total, two from each lung. b) Systemic veins role is to bring back oxygen-poor blood to the right atrium of the heart from all over body tissues. c) Superficial veins are situated near to the body skin and have no related arteries. They carry very less blood and serve to drain blood from the skin. d) Deep veins are deeper in the body and have corresponding arteries. These are normally close to an artery and share the same name like femoral vein is besides the femoral artery. Deep veins transport most of the blood in the body. e) Perforator veins go through from superficial to the deep veins and their role is to maintain correct blood draining. For example lower limbs and feet veins. f) Communicating veins are veins that directly connect superficial veins to deep veins. 2) Arteries : Arteries are also a type of blood vessel that carries oxygen-rich blood away from the heart to all of the body's tissues. However the pulmonary arteries carry oxygen-poor blood from the heart to the lungs under low pressure, making these arteries unique. a) The intima is the internal layer of a smooth tissue called endothelium. b) The media is a layer of muscle that helps the arteries to deal with force coming from the heart. 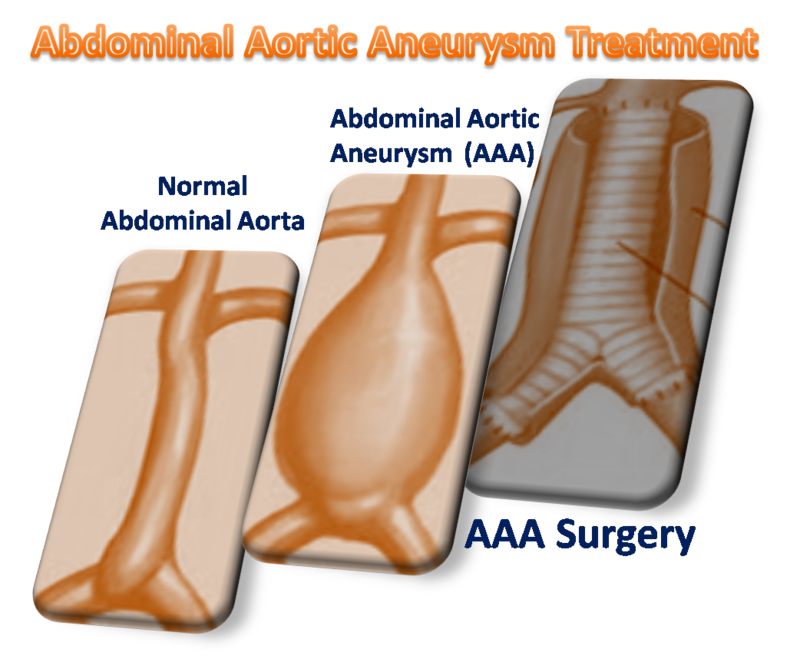 c) The adventitia is the connective tissue attaching arteries to nearby tissues. 3) Capillaries : These are tiny thin blood vessels that connect the smallest arteries (arterioles) and the veins (venules). It is a kind of a tube which has an internal diameter of hair-like thinness. Capillaries have thin walls and form a network throughout the body which lets the oxygen, nutrients and waste products like carbon dioxide to pass through blood and tissue cells. A human heart functions like a pumping machine through the help of blood vessels, a method called ‘circulatory system’. These blood vessels are flexible muscular tubes that carry blood to all body parts. 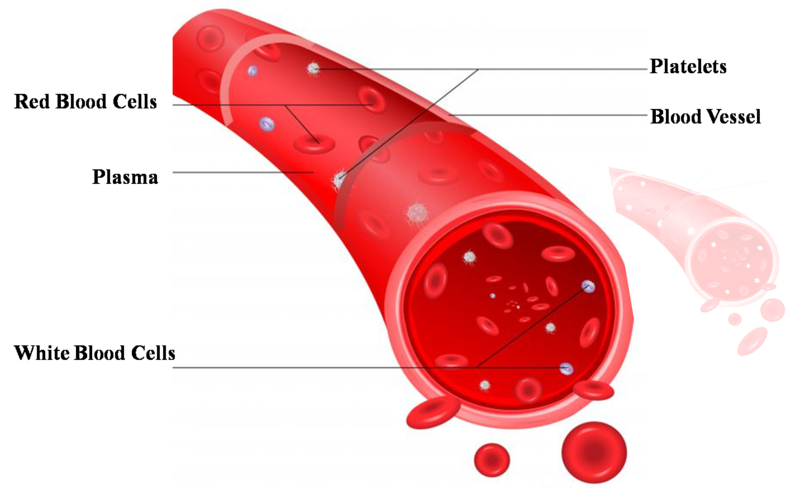 Blood vessels are of three major types namely Veins, Capillaries and Arteries. Arteries are the blood transporter of the body. Each artery is a muscular tube lined by smooth tissue and has three layers. 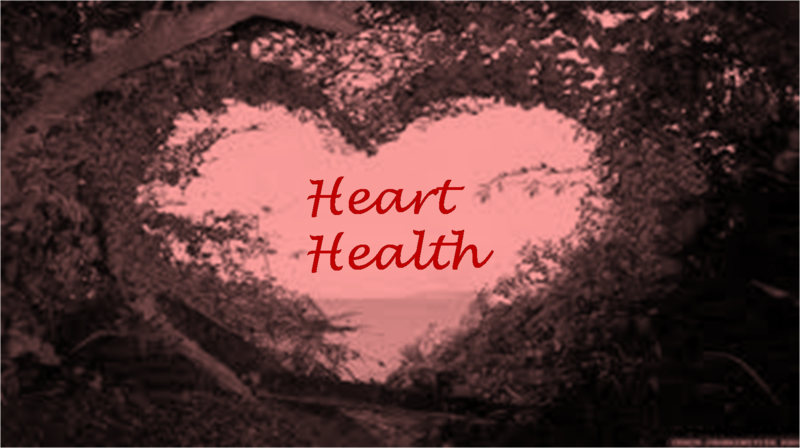 Exciting Facts and Terms about Human Heart ! How does blood flows through the heart? The blood in the lungs returns to the heart through the pulmonary veins. From the pulmonary veins, blood enters the heart again in the left atrium. What is the structure of the heart walls? 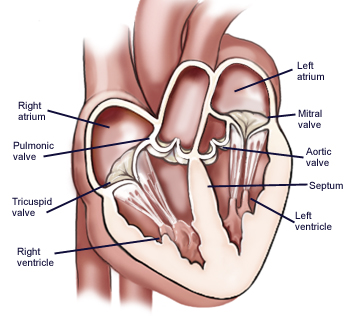 Heart has 4 chambers known as 2 atrium (placed on upper right and left side) in the heart whereas 2 other chambers called ventricles are (positioned on the lower right and left side). Blood flows through all these four chambers and protected by the heart wall. How do Valves in the Heart Work? Just like any mechanical device in day to-day equipment, heart valve connects different chambers of the heart to control the flow of the blood. 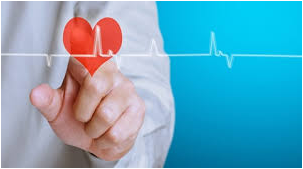 Since heart valves works as fittings, they help the blood to run through atria and ventricles smoothly by opening and closing according to the requirement for heart pumping mechanism. What is the Framework of the Heart? The heart is positioned in the thoracic hollow space in between the right and left lungs, just next to the breastbone. 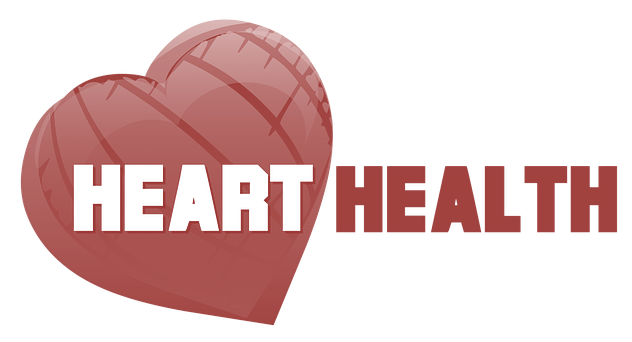 As per the common notion, heart is not placed towards the extreme left but in the centre and slightly tilted to the left side of the chest. 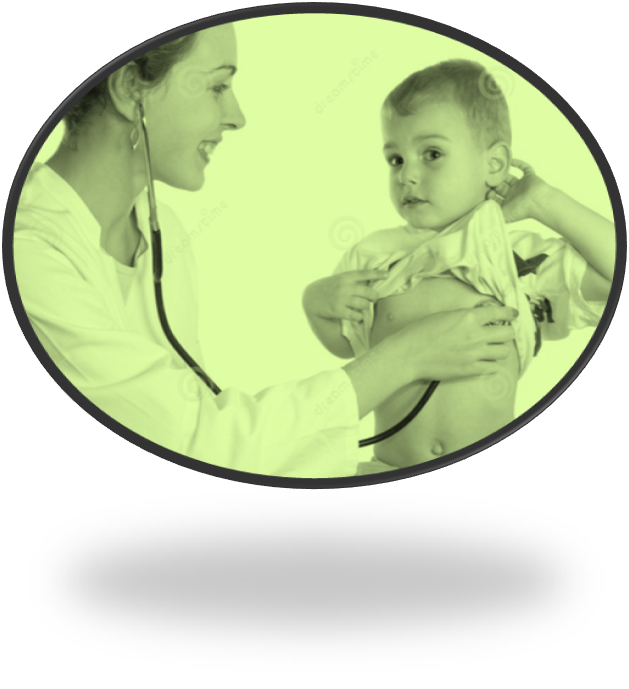 What is Circulatory System in the Body? Our body has special systems and complicated mechanism which ensure proper functioning of all the internal organs as well as different body parts. One of the very important systems is the circulatory system that is also known by the cardiovascular system or the vascular system.